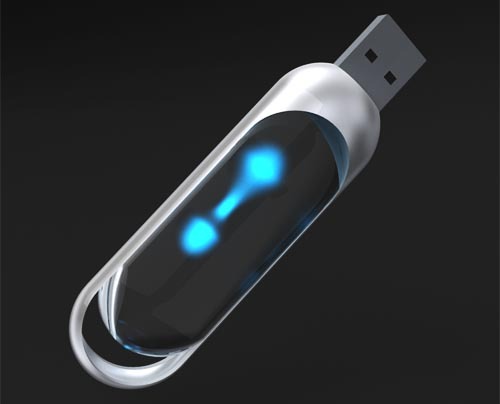 It’s really incredible USB flash drive with colorful lights and transparent body. 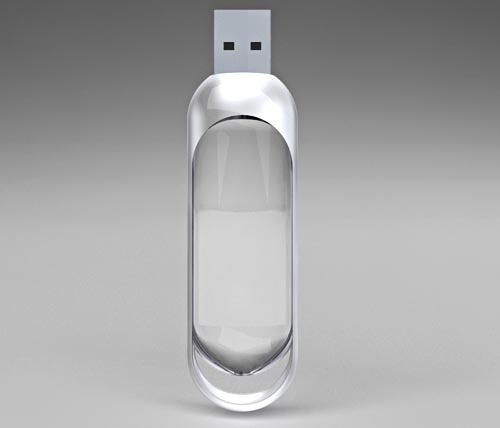 In fact, you still can’t get the USB flash drive on the market. It’s just a design concept at present. Mac Funamizu, a skilled designer from Japan developed the fantastic USB flash drive after inspired by Japanese Soma-Toh, a revolving lantern. As we see, the colorful lights aren’t insignificant. Except for decoration, they can tell you the usage of the flash memory. 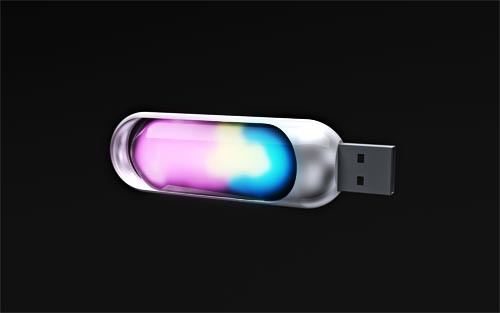 The colorful lights full of the transparent USB flash drive show that the storage space has run out. 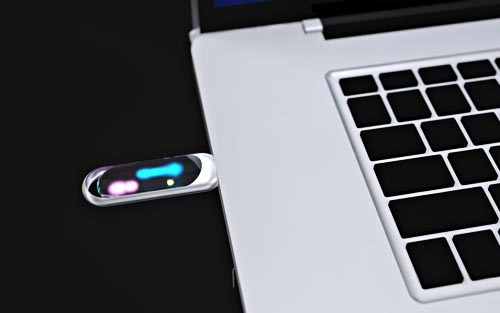 Moreover, the lights in the USB flash drive can sync with its app icon on desktop. Thanks Mac Funamizu for his great idea. 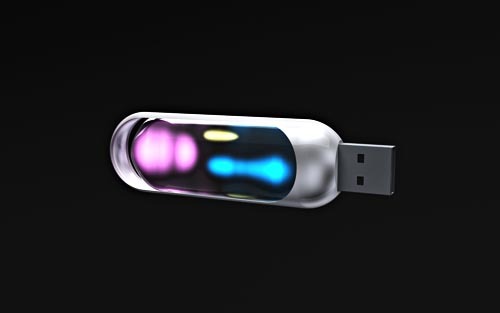 Wish the transparent USB flash drive with colorful lights can become a reality in the near future.